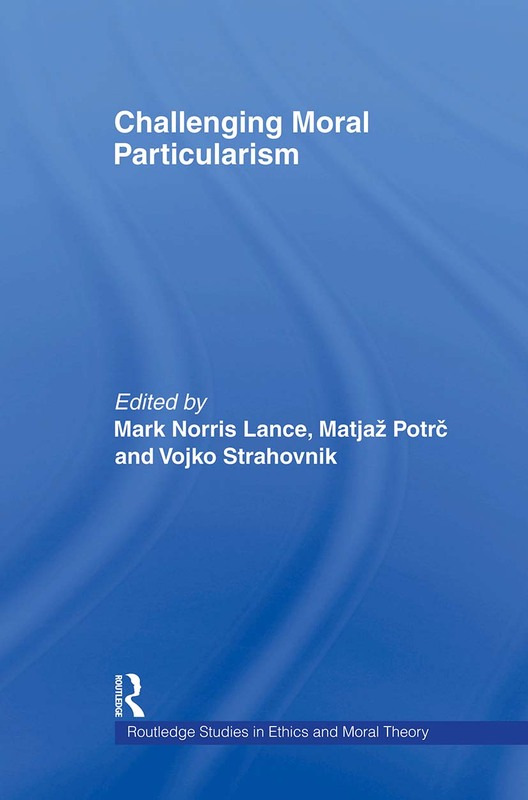 Particularism is a justly popular ‘cutting-edge’ topic in contemporary ethics across the world. Many moral philosophers do not, in fact, support particularism (instead defending "generalist" theories that rest on particular abstract moral principles), but nearly all would take it to be a position that continues to offer serious lessons and challenges that cannot be safely ignored. Given the high standard of the contributions, and that this is a subject where lively debate continues to flourish, Challenging Moral Particularism will become required reading for professionals and advanced students working in the area. Are basic moral facts both contingent and a priori?